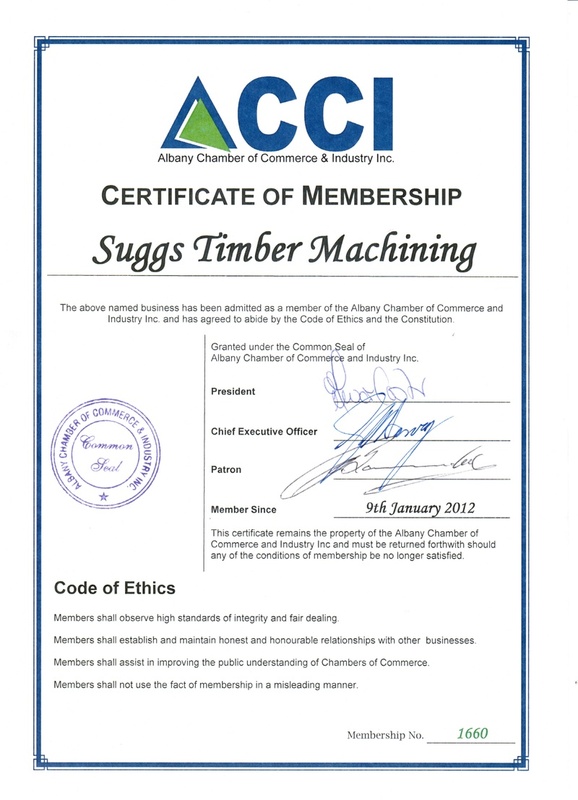 Established in 1990 with only a couple of machines and the drive and determination to succeed, Mark Sugg has gone on to be principle of the biggest and best Joinery Manufacturer in the Great Southern. 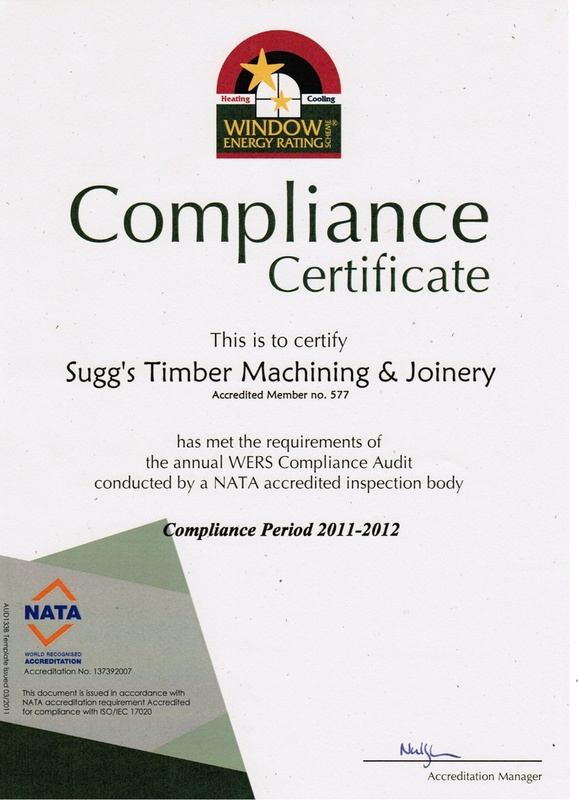 With a huge knowledge in everything to do with timber, he has built the business up from a small one man operation to employing several tradesmen and over the years had trained many apprentices in the art of timber joinery. The machinery has changed over the years as well, with additions being made ever so often to increase productivity and quality. Our latest addition in November 2008 was Homag BOF CNC Router imported from Germany. This machine is the largest one of it's kind in Western Australia and has taken the business on to a new era in production and quality. Our team in 2009 consists of 4 tradesmen including Mark, 1 trades assistant and 2 apprentices as well as the loyal office lady, wife and partner Barb. 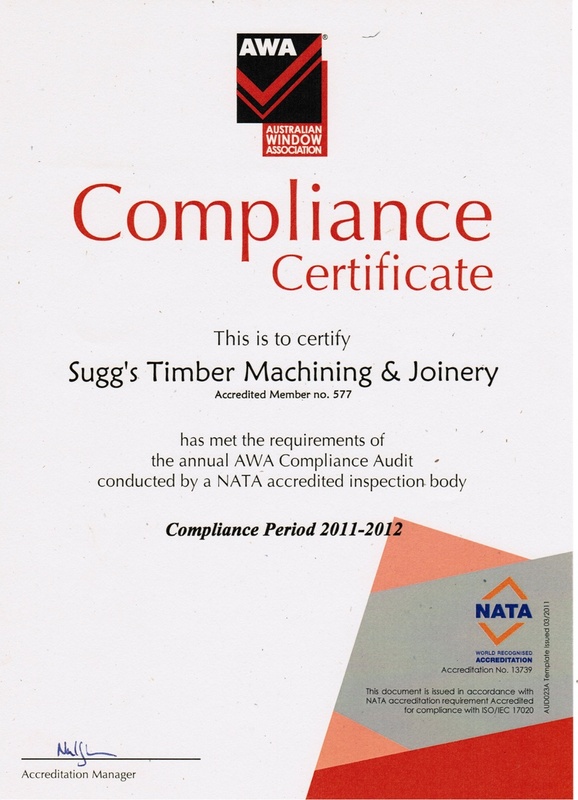 With this team nothing is too hard to manufacture and we like to say "If it's made of timber, we can manufacture it". Our products are nearly always custom made. We do not mass produce our joinery. It is all done with hands on attention to details and we pride ourselves in the quality that we produce. Mark also has the will to please all his clients and will bend over backwards to achieve the results the customer is after. Some of our products are: Staircases, Mouldings, Windows, Doors and Furniture. You will find more detail on the separate pages within this web site. Please feel free to browse the pages and if you have any queries regarding any of the products we have on offer, or need something "out of this world" supplied we will be only to happy to help.